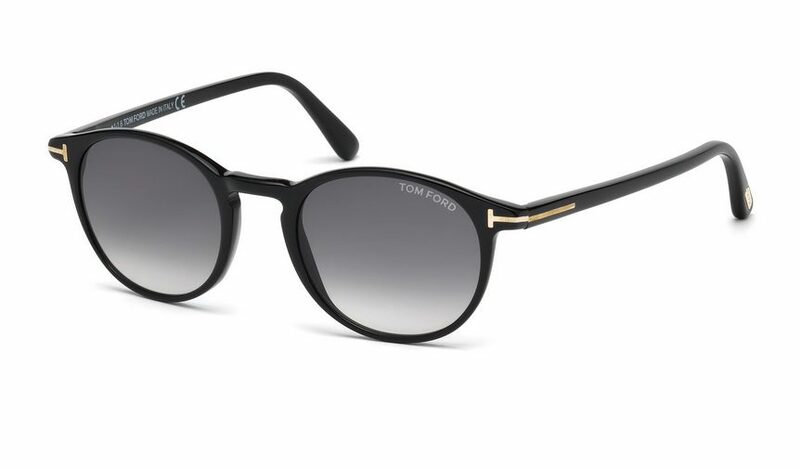 Tom Ford Andrea FT0539 01B Black sunglasses. Fine round plastic sunglasses in black with gradient grey lenses in 100% UV protection. 1 Year manufacturer warranty. size 48 mm lens. Iconic T logo on front and side. 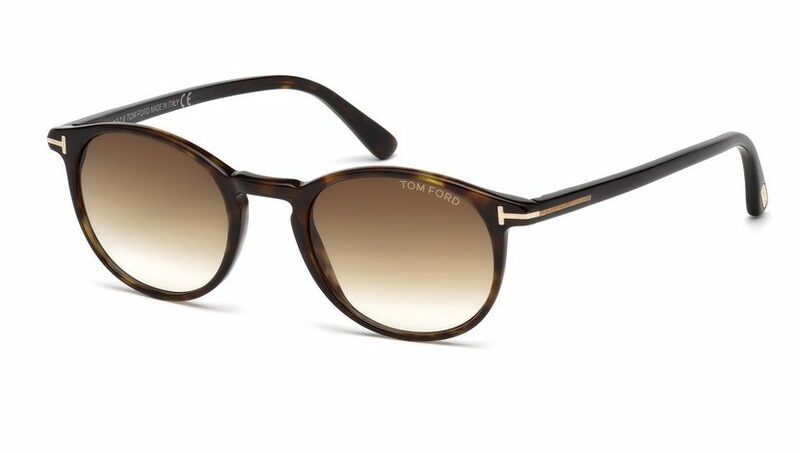 Tom Ford Andrea FT0539 includes case and cleaning cloth.